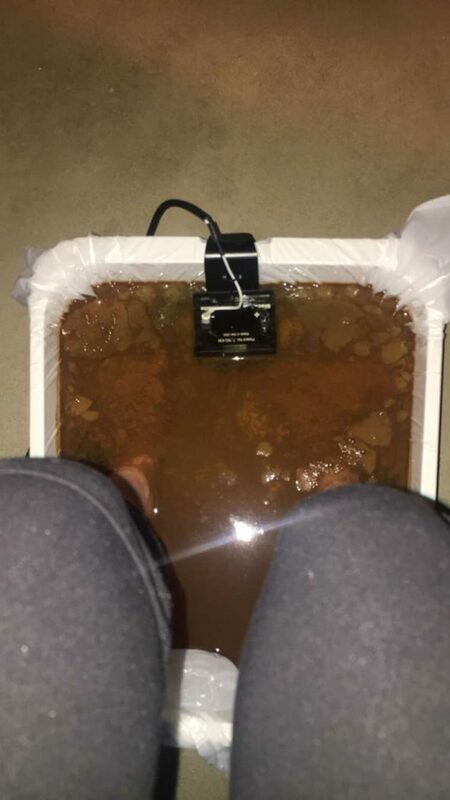 I wanted to take a moment to discuss the Ion Cleanse Foot Baths by AMD that I offer to the public. 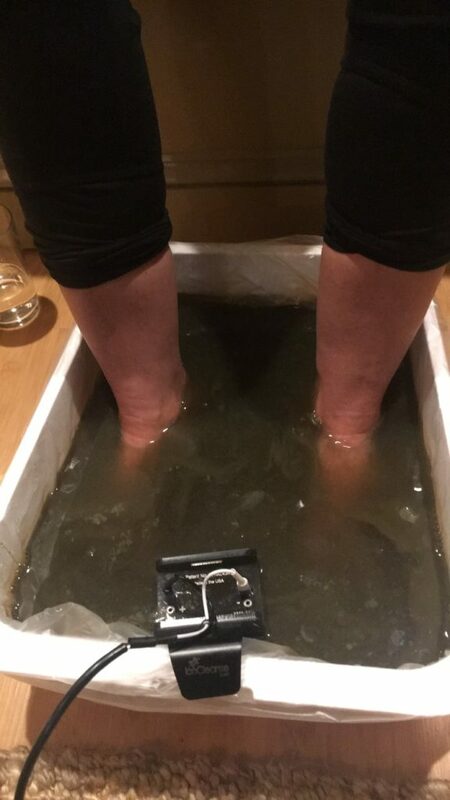 It is imperative in today’s toxic world that we detoxify our bodies and detoxify our minds. 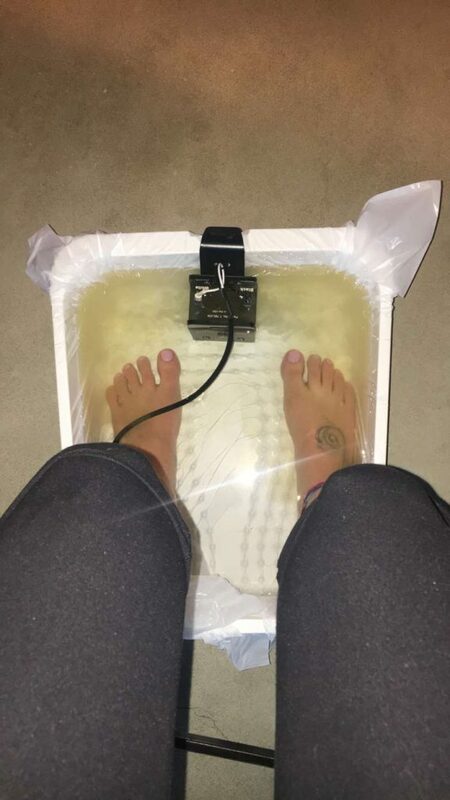 First of all, I myself have been doing the foot baths for over 10 years now. 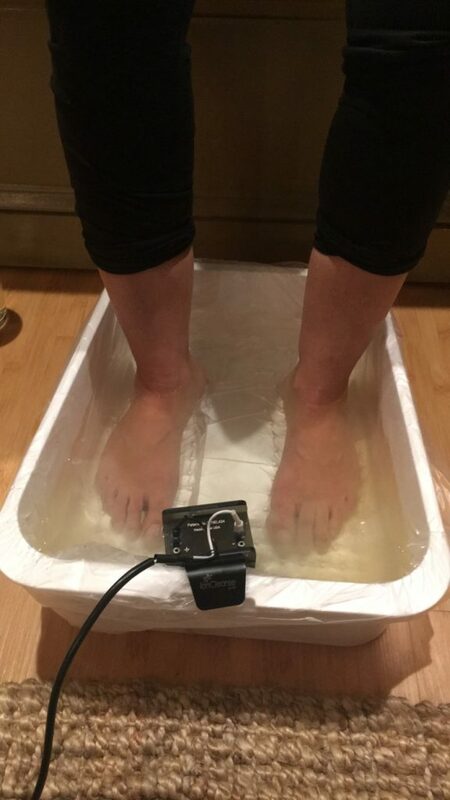 The foot baths have assisted my body through a handful of detox programs that I have completed. I’ve always had wonderful results. 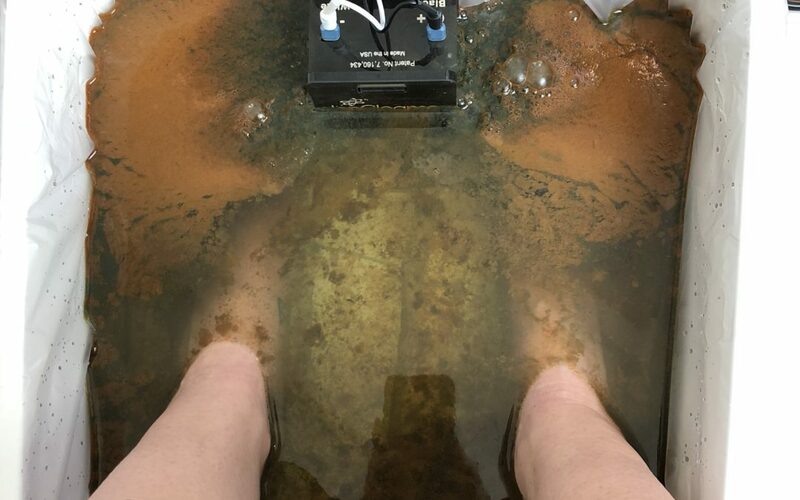 I chose AMD because I began my Ion Cleanse regimen with their company and after a ton of research realized that they are the best on the market. I’m happy to answer any questions that you have as well as share my experiences with you. If you’d like to know more or want to set up an appointment, please send me a message!